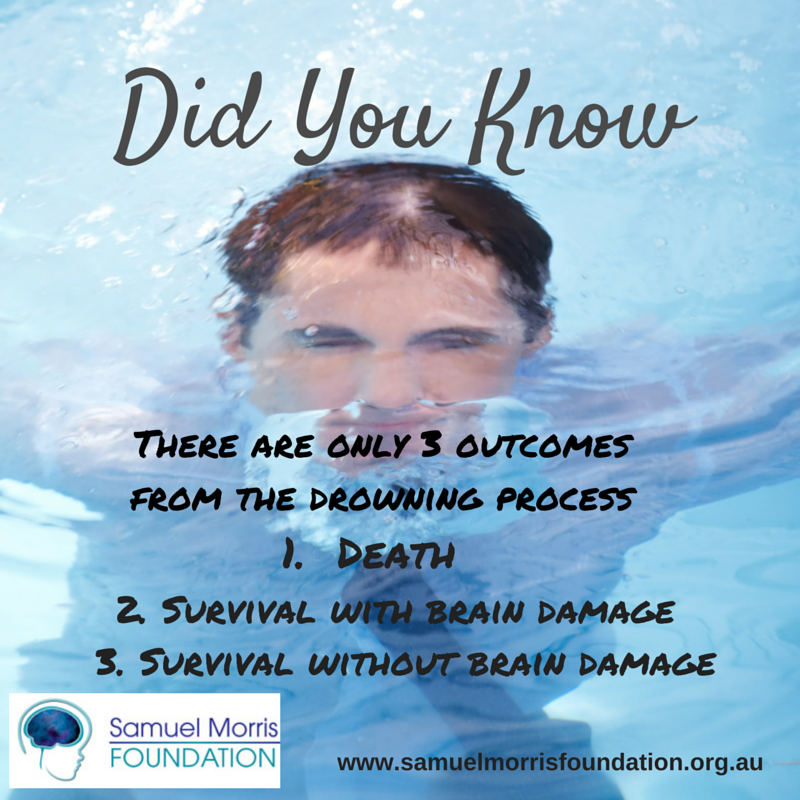 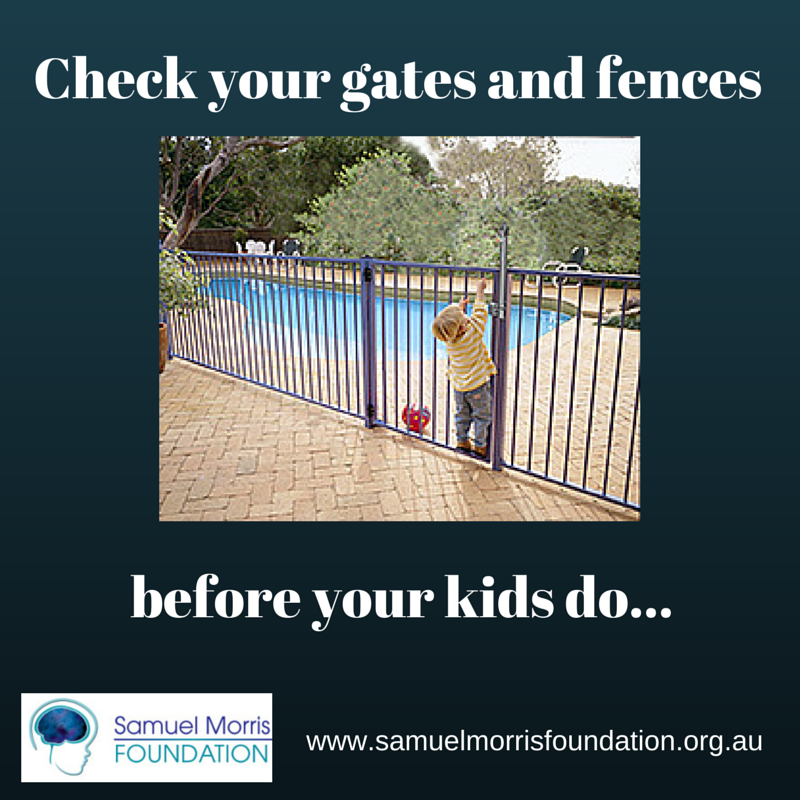 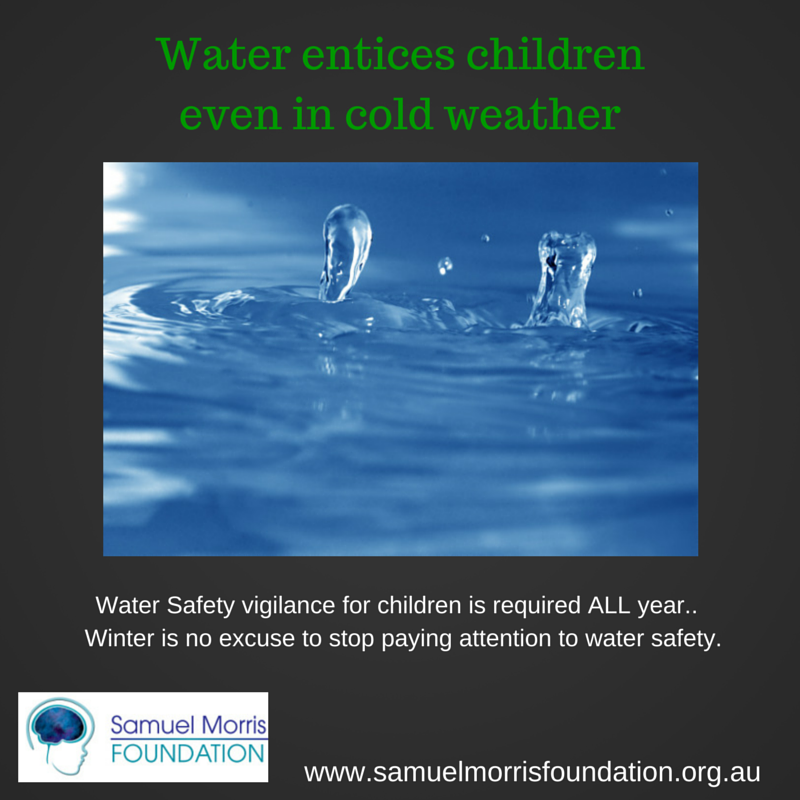 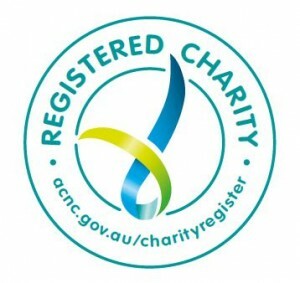 The Samuel Morris Foundation (established in March 2007) is Australia’s first charity providing support services to children disabled by non-fatal drowning (or other hypoxic brain injuries), supporting their families, and preventing future drowning deaths and disabilities through drowning prevention education and awareness. 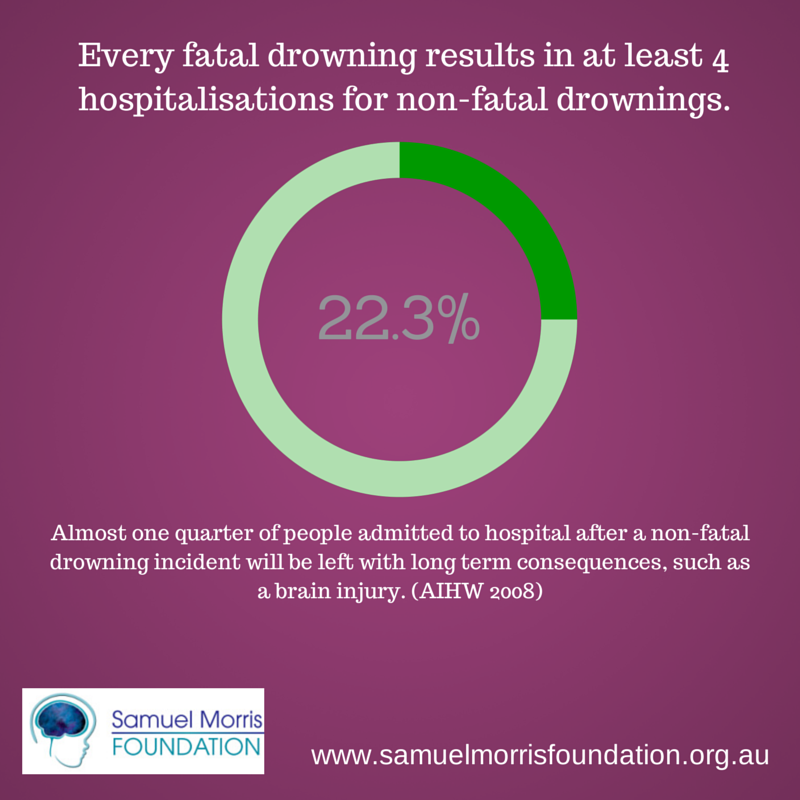 In Australia and other developed nations drowning is one of the three leading causes of accidental death in 0-4 year olds. 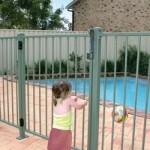 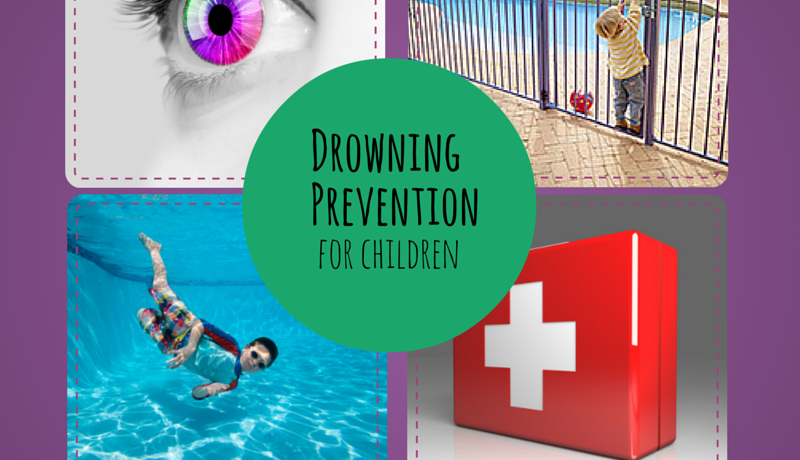 In some jurisdictions drowning is in fact the leading cause of injury related death in this age group. 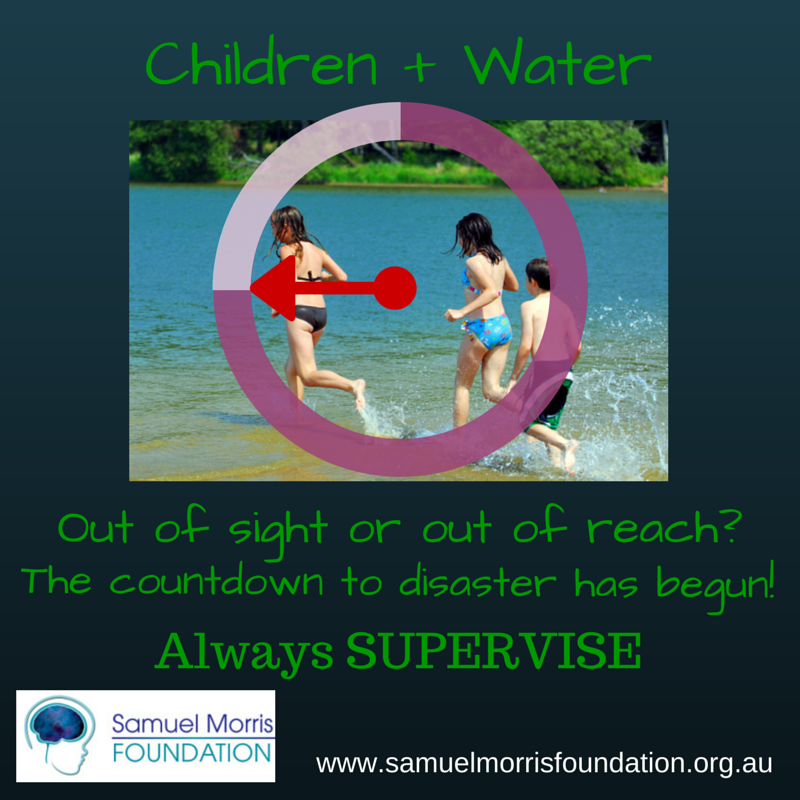 Every year hundreds of Australian children aged 0-4 experience a non-fatal drowning (often called a near-drowning). 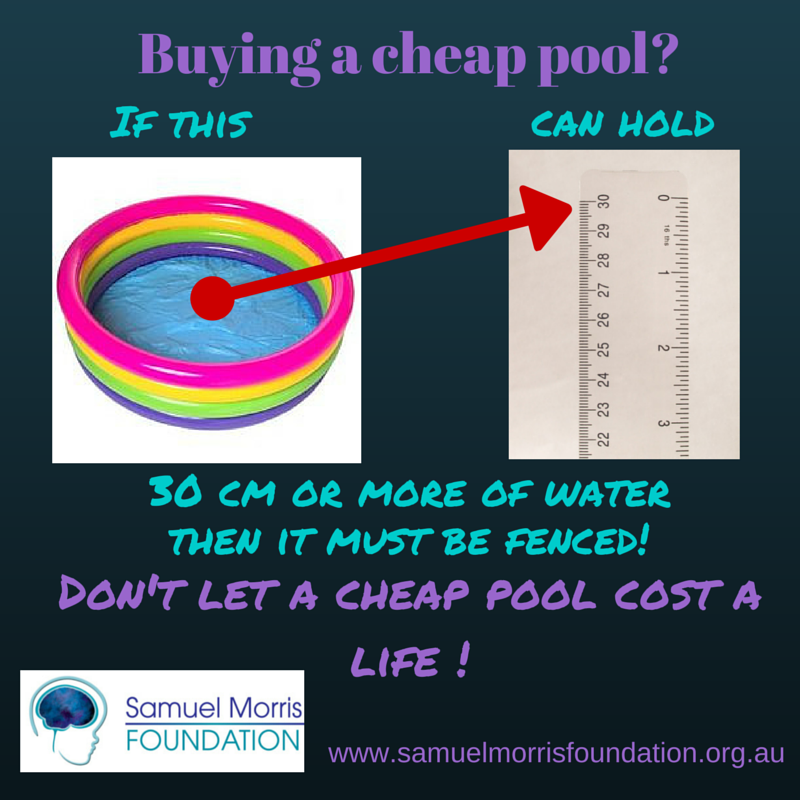 Tragically the equivalent of one whole classroom full of children in this age group will lose their lives and almost one quarter (22.5%) of those admitted to hospital following a non-fatal drowning will suffer a hypoxic brain injury due to lack of oxygen that will result in disabilities for life. 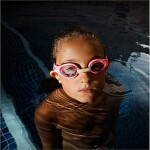 There are also other causes of hypoxic brain injuries like choking, smoke inhalation, seizures etc. 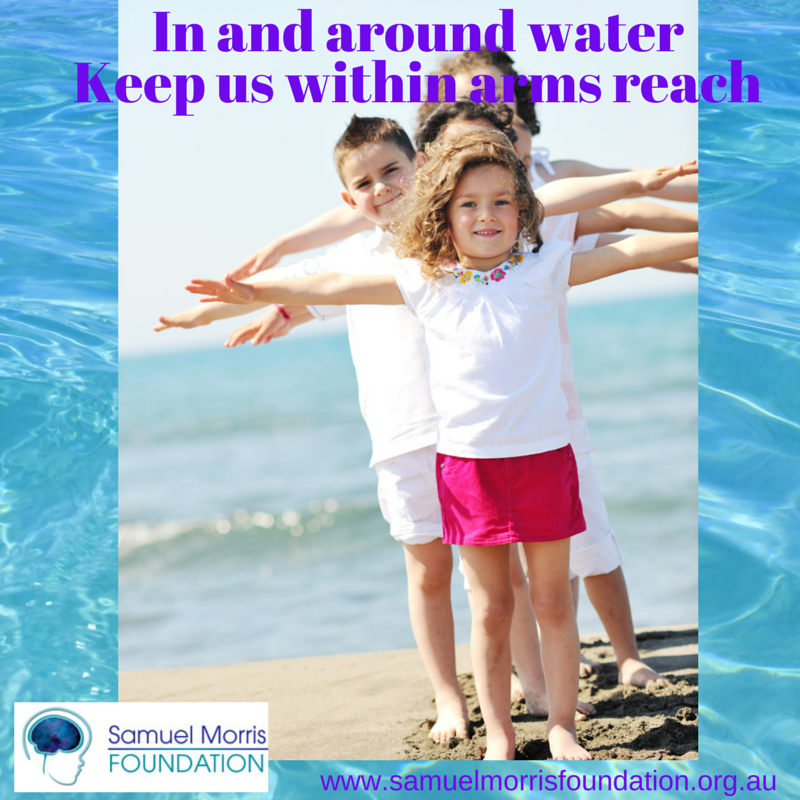 Many of the children who survive an hypoxic brain injury will need a wide range of equipment, support and services and the Samuel Morris Foundation is here to help provide that support to these children and their families.